So nice, so good! ?‍? 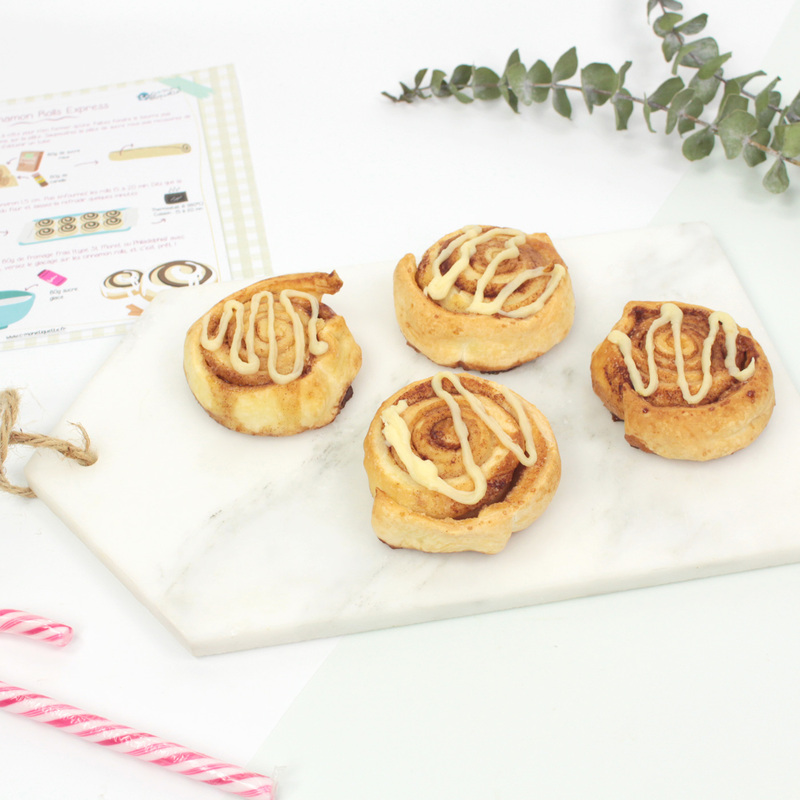 Enjoy those homemade fluffy little cinnamon rolls during winter season! ?